Czech-born director Milos Forman, who won two Best Director Oscars for One Flew Over the Cuckoo’s Nest and Amadeus, has died. He was 86. Directors’ Guild president Thomas Schlamme said, “Miloš was truly one of ours. A filmmaker, artist, and champion of artists’ rights. His contribution to the craft of directing has been an undeniable source of inspiration for generations of filmmakers. His directorial vision deftly brought together provocative subject matter, stellar performances and haunting images to tell the stories of the universal struggle for free expression and self-determination that informed so much of his work and his life. “A member of the DGA’s National Board and a recipient of the DGA’s highest honor, the Lifetime Achievement Award, Miloš actively championed artist’s rights throughout his career, speaking multiple times before Congress and world audiences about the importance of creative rights and artists’ protections against the violation of those rights. He stood up on behalf of his beloved fellow filmmakers time and again, and he believed with all his heart that creativity and artistic freedom could make a difference in the world. Now it’s up to us to prove him right. We will miss him. 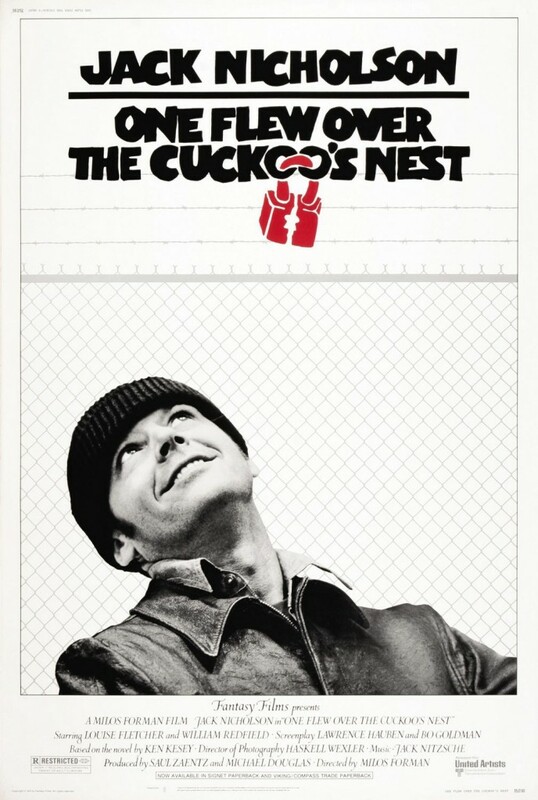 Having made just one American film at the time, the ironic comedy “Taking Off” (1971), which won critical acclaim but was a commercial flop, it was a surprise when Forman was hired to direct the adaptation of Ken Kesey’s countercultural novel “Cuckoo’s Nest.” But he brought a balance and objectivity to the film, which could easily have descended into histrionics. The critically lauded and popular film starring Jack Nicholson struck a nerve in 1975, and on Oscar night it became the first film since 1934’s “It Happened One Night” to sweep the top five Oscar prizes: best picture, director, actress, actor and screenplay. To shoot “Amadeus,” Forman returned to his native Czechoslovakia in 1983 and used stage actors to play Wolfgang Amadeus Mozart (Thomas Hulce) and his rival Antonio Salieri (F. Murray Abraham), Forman created a compelling adaptation of Peter Shaffer’s Tony award-winning stage play, helped by the glorious Mozart score that was already well-known to many viewers.